A Special Investigation Team (SIT) of Uttar Pradesh Police has arrested the personal secretaries of state ministers Archana Tripathi, Sandeep Singh and Om Prakash Rajbhar on charges of corruption and bribery. "On getting sufficient evidence against the secretariat staff members, they have been arrested and sent to jail. The chief minister has a zero-tolerance towards corruption," the Uttar Pradesh government said in a statement late on Saturday night. On December 28, the three were suspended on graft charges following a sting operation by a news channel. They were suspended on orders of Chief Minister Yogi Adityanath, who also directed officials to register a police case against them, a state government release said. 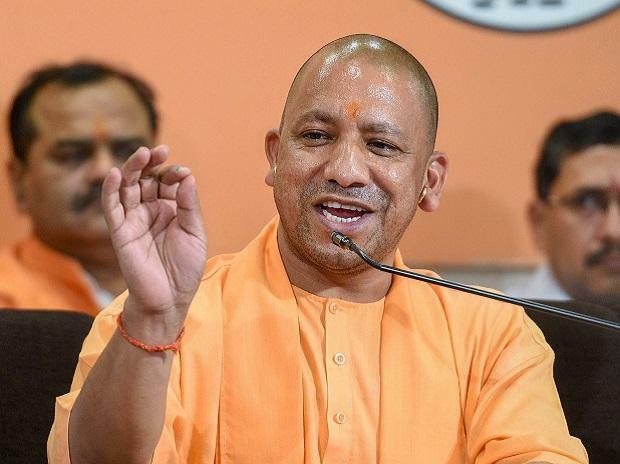 In accordance with Adityanath's direction, the matter will be probed by SIT and it will submit its report within 10 days after taking statements of all parties in the case, it said. The SIT will be led by Additional Director General of Police, Lucknow Zone, Rajiv Krishna. A sting operation was conducted by a TV channel purportedly showing three personal secretaries of ministers allegedly seeking bribes in return for favours such as transfers and issuing contracts. In the sting operation, Om Prakash Kashyap, personal secretary of Backward Welfare Minister Om Prakash Rajbhar is purportedly seen asking for Rs 40 lakh for a transfer. Rajbhar, who is a minister from the Suheldev Bharatiya Samaj Party (SBSP), said he had removed his personal secretary and written to the chief minister to take stern action against him. In the same sting operation, personal secretary of Minister of State for Mining Archana Pandey was shown allegedly striking a deal with the channel's reporter for getting him mining contracts in about six districts. Santosh Awasthi, personal secretary to MoS Basic Education Sandeep Singh, is also seen in the sting operation allegedly working out a deal for a contract for books and seeking his own cut. Singh is the grandson of former UP chief minister and present Rajasthan Governor Kalyan Singh.